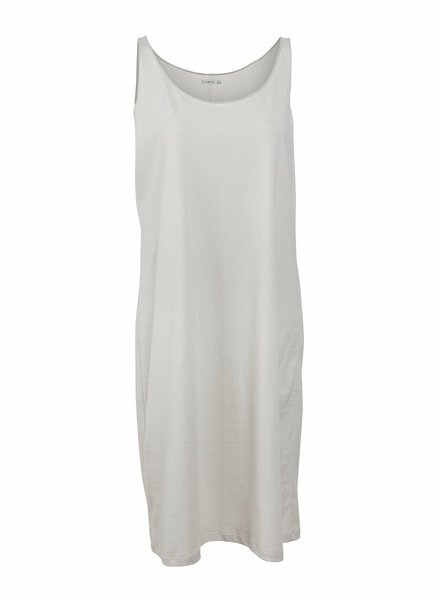 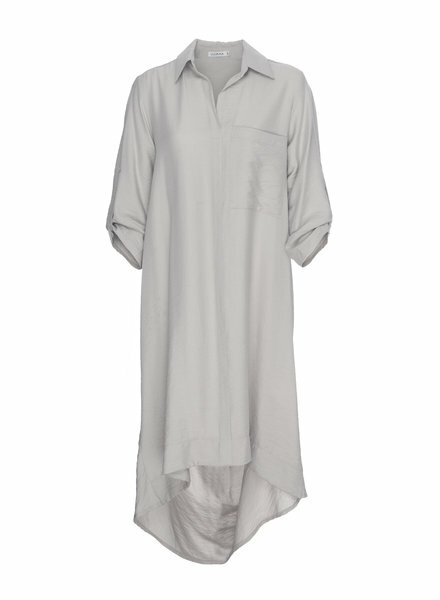 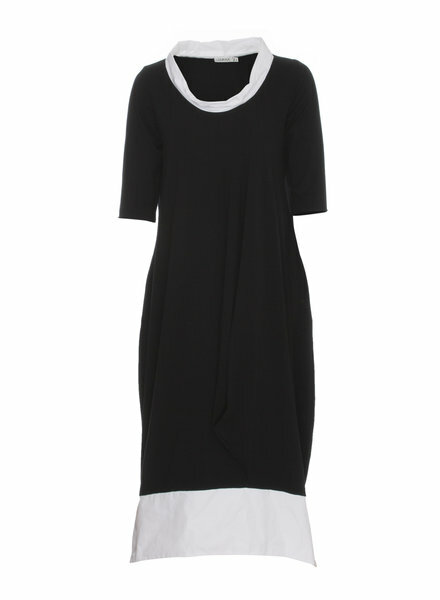 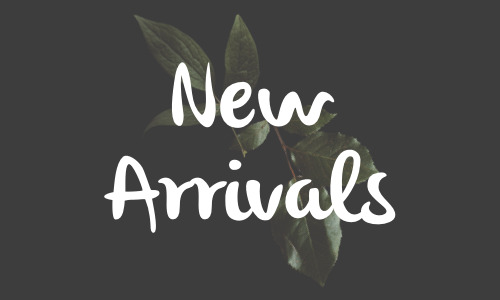 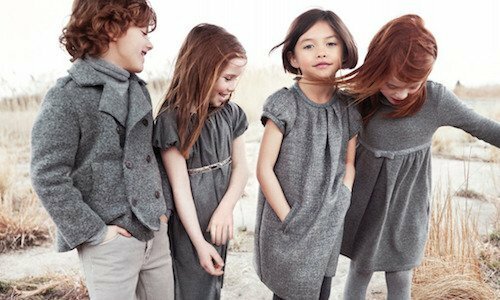 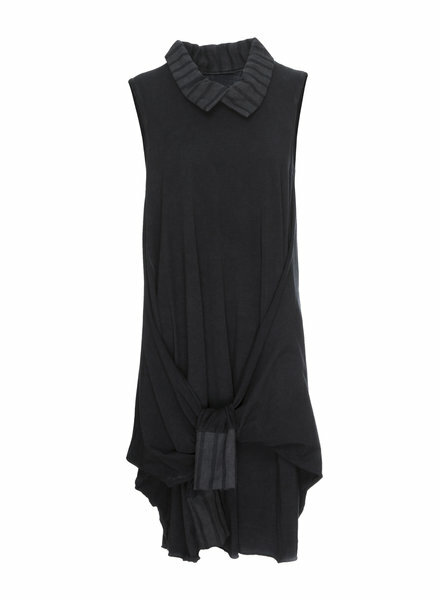 The Melanie Collar Drape Back Dress by Luukaa is a 3/4 sleeve dress with collar and single front pocket. 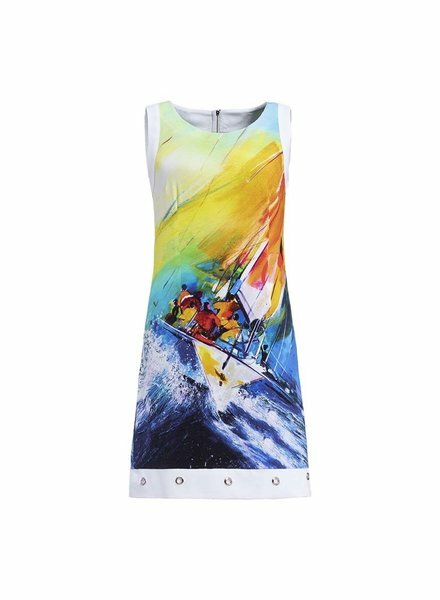 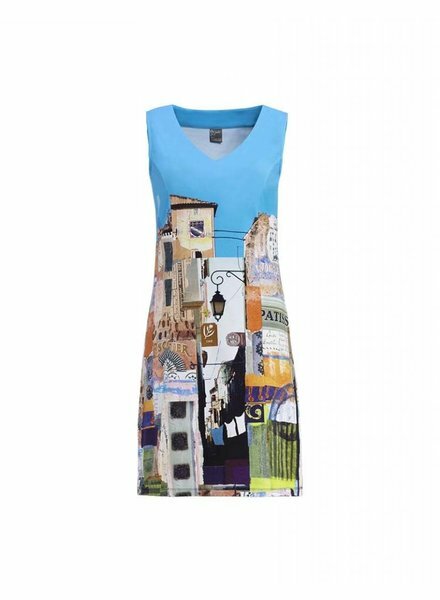 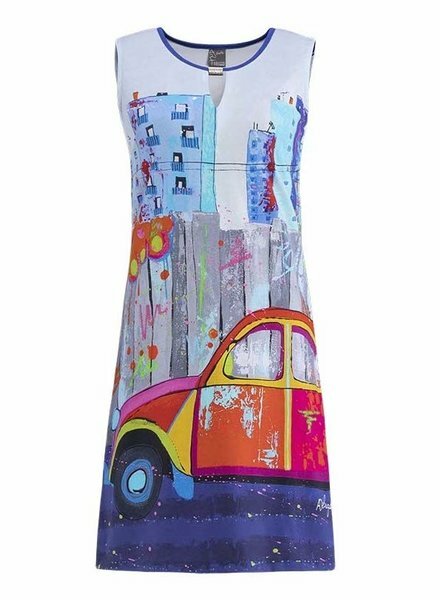 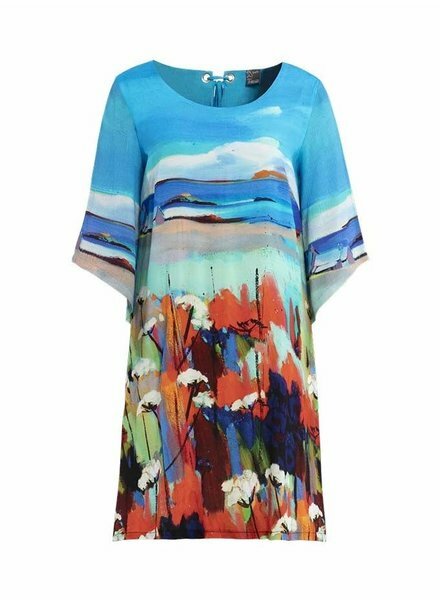 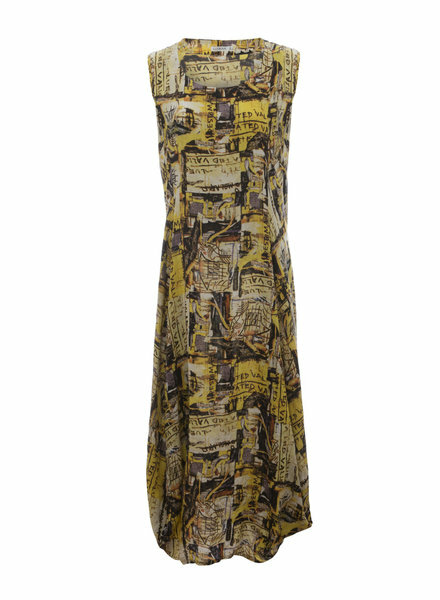 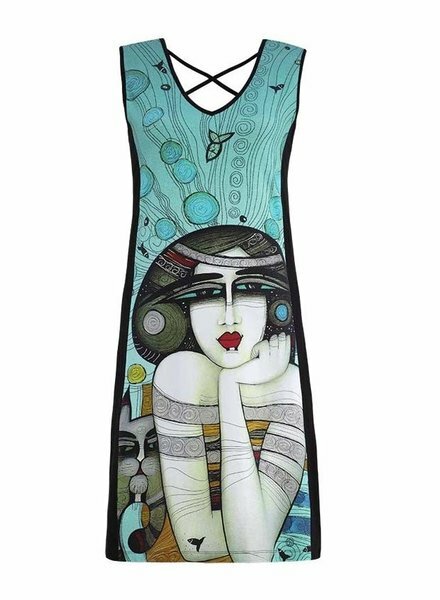 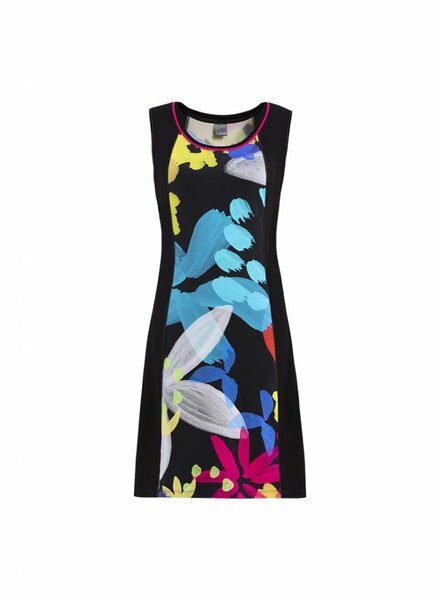 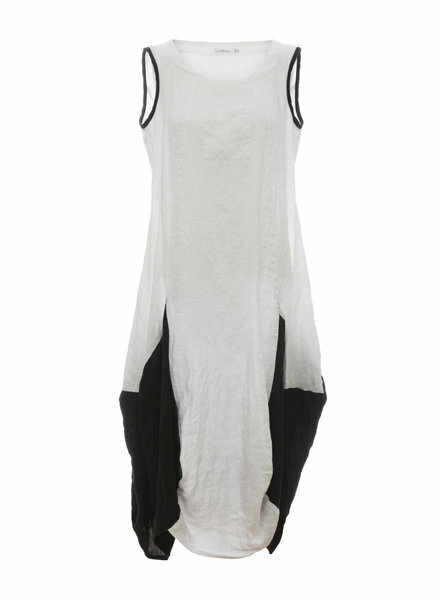 The Uin Tonique Knit Dress by Dolcezza is a sleeveless, v neck dress featuring artwork by Karen Stamper. 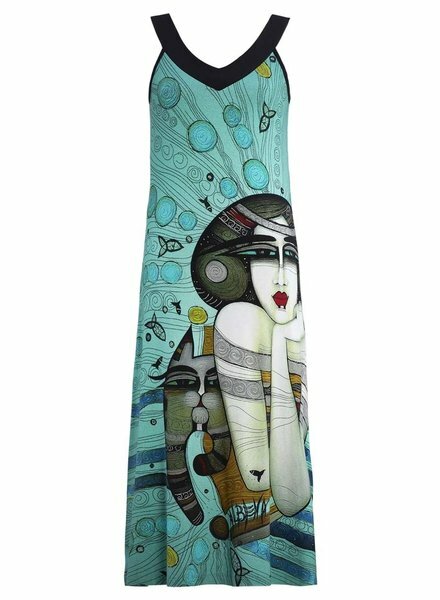 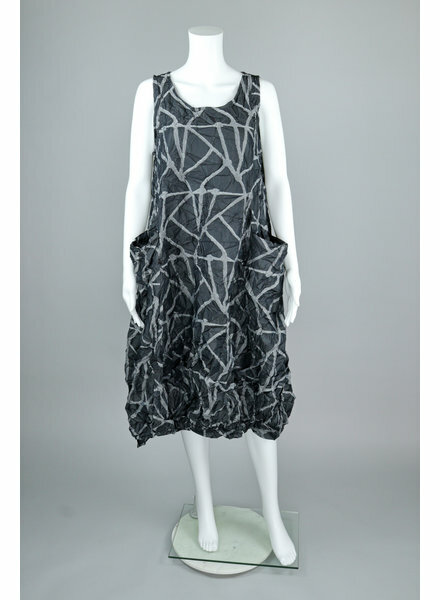 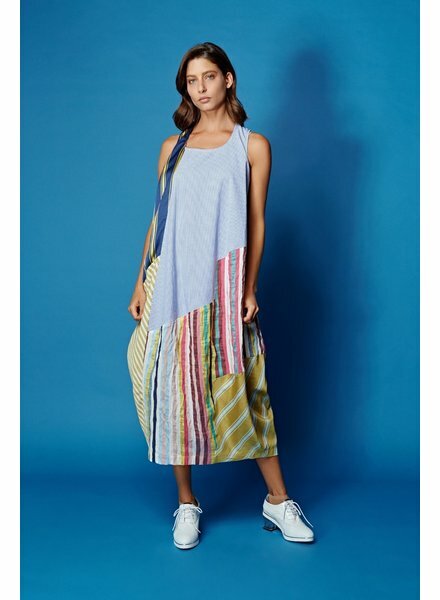 The '8 Directions To Take' Knit Dress by Dolcezza is a sleeveless dress featuring art work by Laura Lein-Svenecer.